Harrison, Mauro & Morgan, P.A., Certified Public Accountants, has been providing high quality audit, tax, consulting and personal financial planning services to a diverse clientele for over 25 years. The firm maintains offices in Burlington and Voorhees New Jersey. We serve privately held businesses, individuals and not-for-profit organizations in a wide range of industries and geographic locations. The key to the firm’s growth and success is attributed to our client service philosophy. 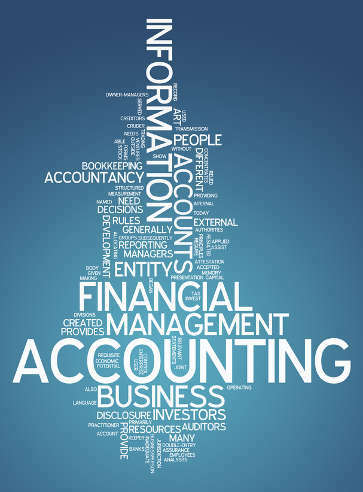 We utilize only experienced and well-trained CPAs who are able to provide timely and efficient service, as well as their significant expertise to each assignment. Our firm has very little turnover and we are intimately involved with all important matters relating to our client engagements. Harrison, Mauro & Morgan P.A. has received unqualified reports on all peer reviews performed to date by the AICPA Peer Review Administration. Over the years, our firm has developed a reputation for treating each of our clients with concern and respect. We return phone calls within one day. Our “personal service” has made our firm unique and has contributed greatly to our success.